If you’ve been reading my blog since last few weeks, you would know that I am reviewing Oriflame products these days as I bought a lot of them. Going through the pages of the Oriflame catalogues and the website, I had a difficult time making the perfect choices. Obviously when you are spending your money, you want the products to work for you. I took a good amount of time in deciding what kind of products I wanted to buy but the hardest choice for me was selecting a foundation. Choosing a foundation can be a really difficult task to do while shopping because its really heart breaking when your shade is not just “your” shade at all.. There are many factors which intrigue me (at-least) while buying stuff, some of them being the packaging, the color, the shape, the core ingredients, the claims and last but not the least, the “discounts”. 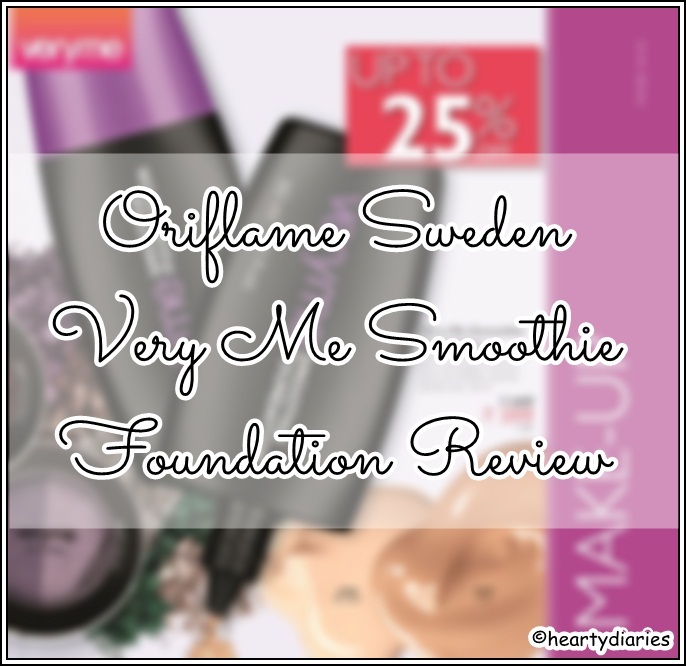 When I saw Oriflame Sweden Very Me Smoothie Foundation in the catalogue having a really cute purple packaging and berries at the background, I couldn’t stop myself from buying this one. 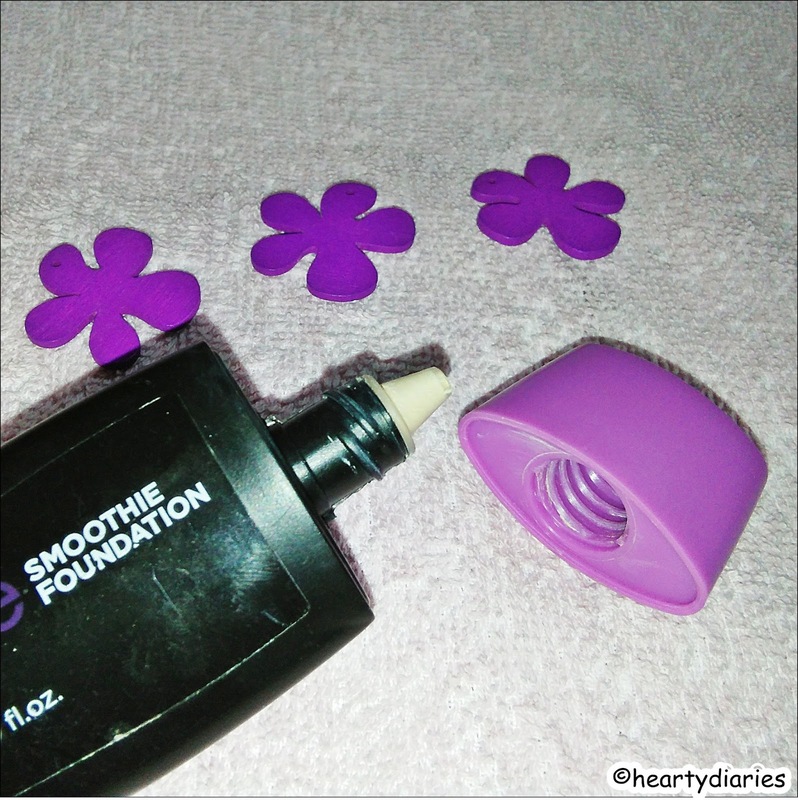 There are two shades available in the Smoothie Foundation range i.e. Porcelain (Product Code – 20386) and Ivory (Product Code – 20387). 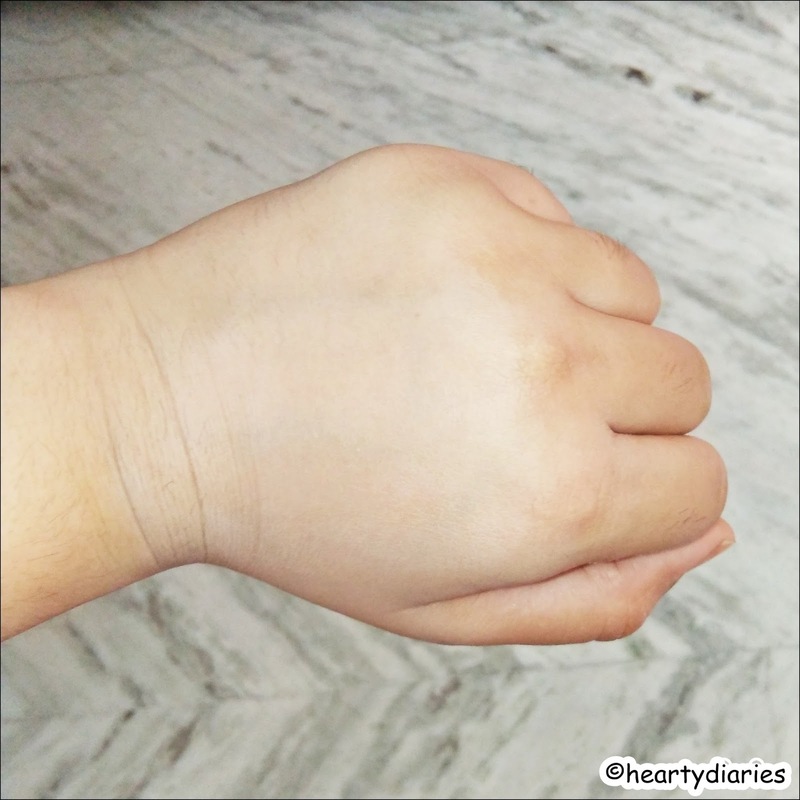 Today I am sharing my experience and review about this foundation under the shade Porcelain with you all because Ivory seems darker for my skin tone.. Product Description: Get an extra vitamin kick for your skin! Like a smoothie for your face, this nourishing foundation is enriched with berry and yogurt extracts to give you flawless, picture-perfect skin. Cost: Rs. 449 for 30 ml or 1.0 fl.oz. Buy it for Rs. 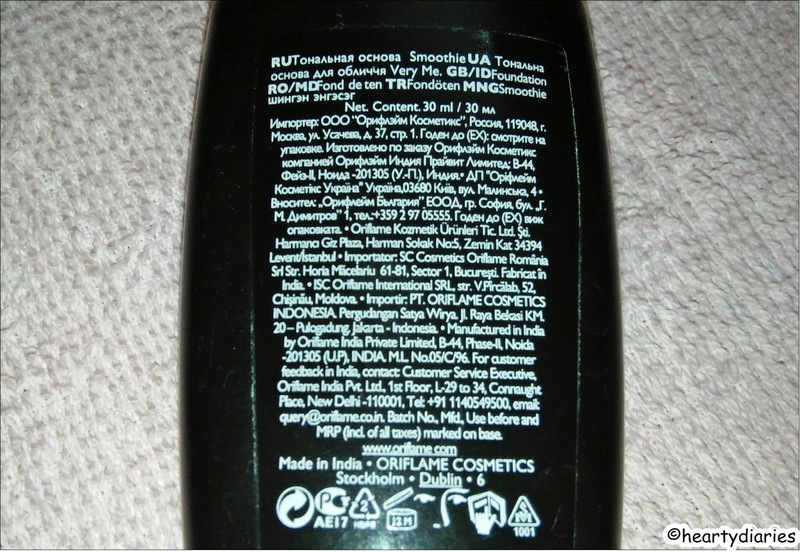 399 from Oriflame’s Official website..
Packaging: This foundation comes in a very small, matte black, soft-plastic, tube-like bottle with a purple screw cap. 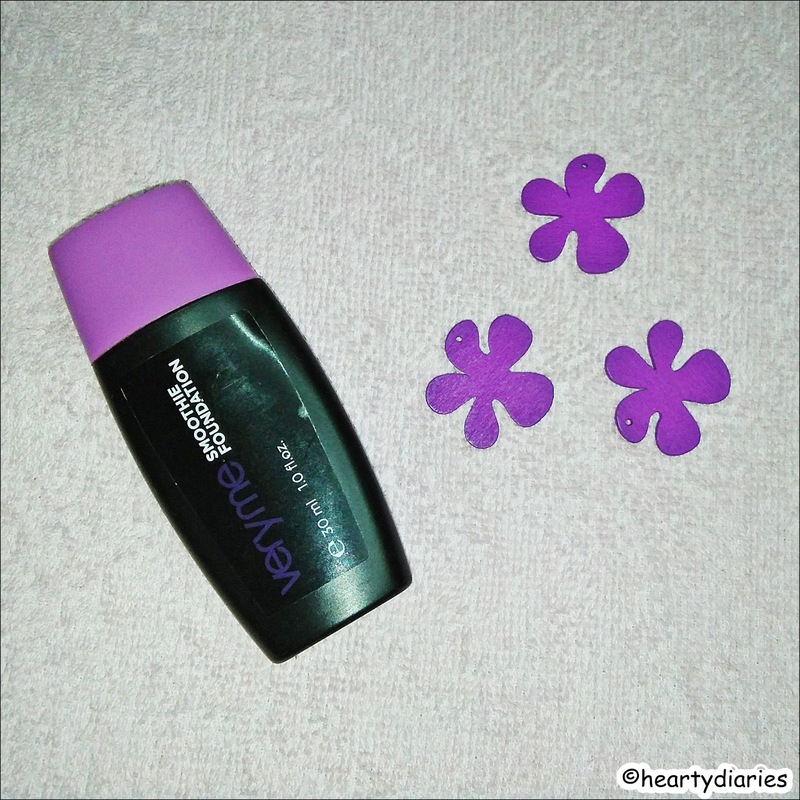 The foundation comes out effortlessly through a gentle press on the tube through a spout-like opening. The packaging is classy and sturdy making the tube light weight and travel friendly. A lot of information in different languages is mentioned at the back. Texture and Consistency: This foundation has a smoothie like texture which it claims and has a consistency more on a runny side. My Experience: I tested this foundation when I had a night out and was getting ready. I took out the required amount of product at the back of my hand, dotted it on my face and started blending it up with a damp beauty blender. My high hopes didn’t last for even ten seconds which really hurts me. Even though this foundation really blends well into the skin, it has literally no coverage. After one application, I thought of giving it another try and applied one more layer to see if it can be build up or not. The coverage went on to light from being very light but I wasn’t happy at all. I removed the makeup, used another foundation and went out. I gave this foundation another try next day while going to my grandmother’s place where I don’t need a high coverage and full glam. This time I applied it with my hands and the same thing happened. It blends in really well but has very light coverage. Also, this foundation has a smell which I am not a fan of. I wouldn’t really like my base makeup to smell like fruits and yogurt at all but thankfully the smell disappeared once I finished off my entire makeup. 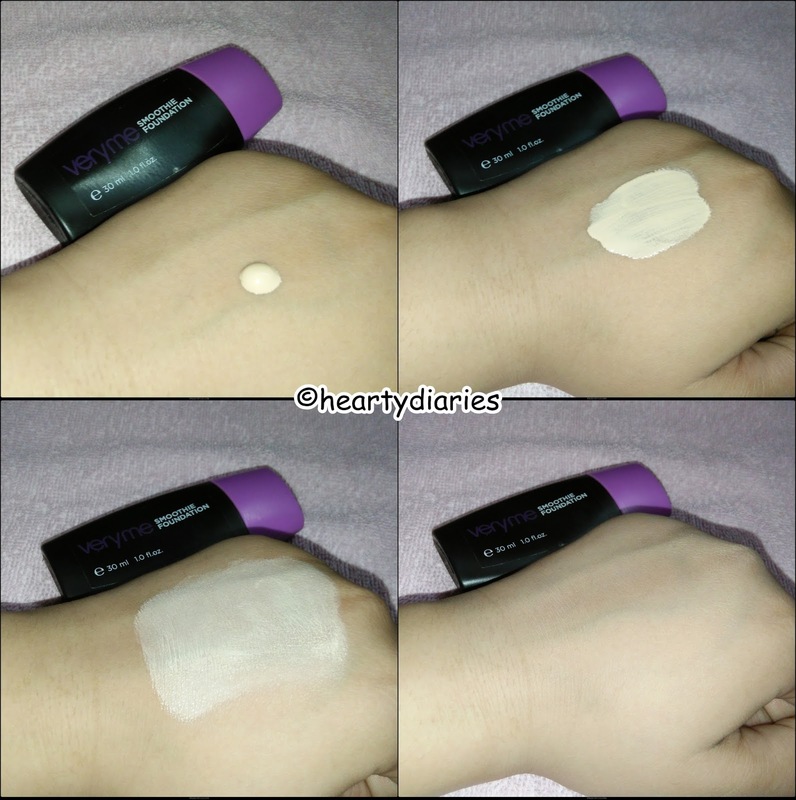 Having a low-medium, matte-finish coverage base makeup on my face with almost no scars or blemishes covered, what even disappointed me more was the fact that this foundation leaves a whitecast on the skin, has only two shades available, is not sweat or water resistant and stays on for hardly two hours. After around two and a half hours, I could see that my makeup was all gone. 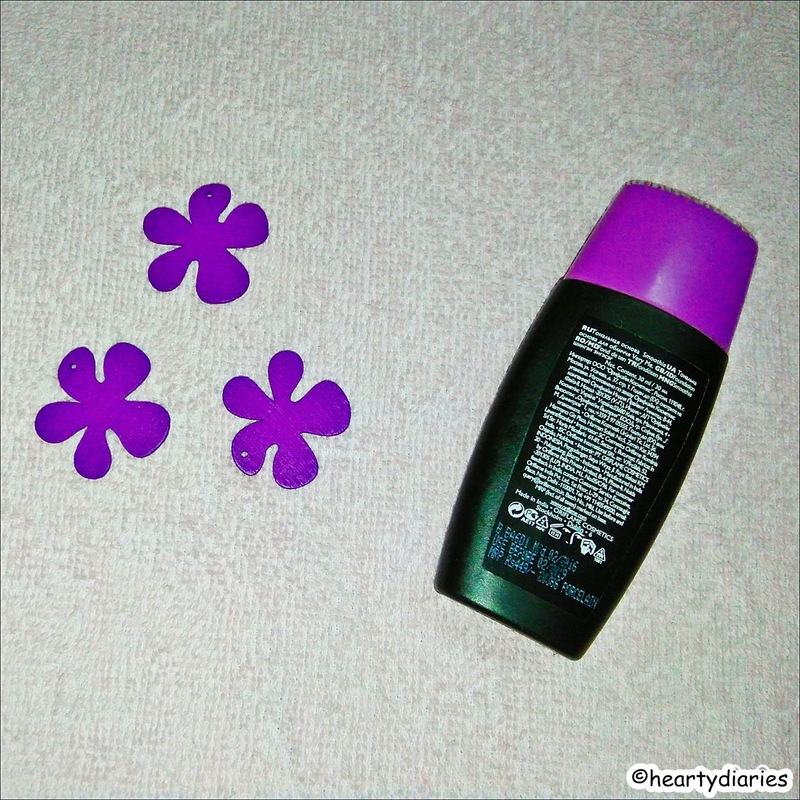 This has been second worst experience for me in my Oriflame haul after the Oriflame HairX Leave-In Conditioner. I am neither satisfied by the coverage, nor by the price point. No. I am never going to waste my money on this foundation even if I get it for as low as Rs. 100. Never. This is one of those products which I guess everyone would regret buying. Not at all. It is very costly as per the quantity and quality they offer and is not at all worth the money spent. Final Verdict: Oriflame is definitely a good brand and offers a lot of products ranging from hair to feet care but I am sorry to say that this is one of their creepiest products. This is one of the worst foundations I could ever have and doesn’t cover up even the tiniest spots. Also I wish there was a better shade range available. I was thinking to buy this..but this review changed my mind. Thanks for sharing your great review as always! I really regret this product ? BTW great review, you've covered all the aspects of the foundation. Yes.. They've limited shade options in their makeup which is just so bad..
Too bad to know that this foundation didn't work for you. Low coverage is a major turn-off! By the way, thanks for stopping by Mariyam! I would love to check your website.. I thought it was a great foundation….